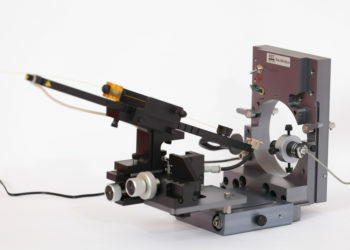 Phoenix S&T offers conventional single column sources for the Thermo family of mass spectrometers. Upgrades to users’own Sciex Nanospray I, II, and II , and the Bruker Apollo source are also offered. Occasionally, we have refurbished Thermo Nanoflex, Easy -Spray and Sciex Nanospray II or III sources available. Please contact us for inquiries. Click on the links of the product catalog name to be directed to the individual product page. Usually the upgrade is for the upgrade to dual-column functions. 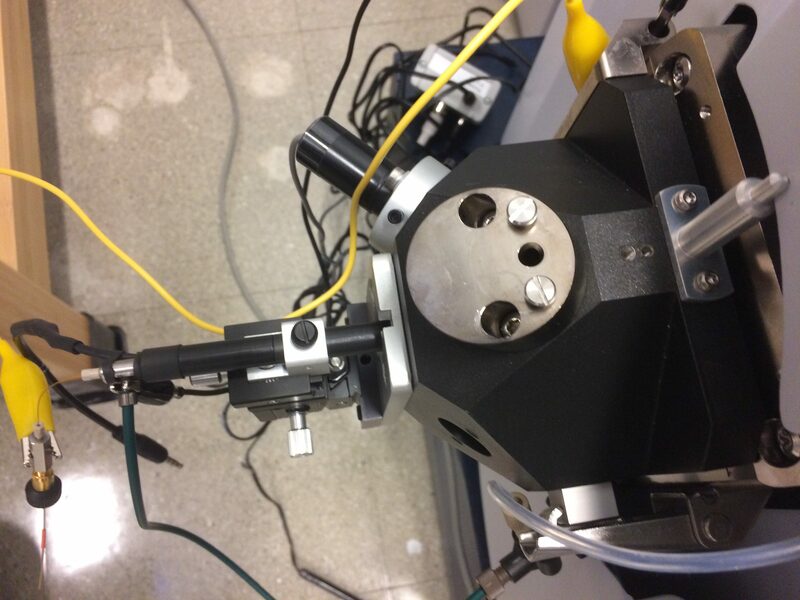 Single column source usually includes a refurbished frame of a Nanospray I, II source. >20x higher sensitivity than the OEM nanospray source insert.